Filtering water throughout your entire home can be felt at every location in the house. When it comes to the use of water in the kitchen, food will taste better and your drinking faucet water will be like you just retrieved it from a fresh spring. Water will also be healthier when you are showering or bathing. During hot showers or baths, your pores open up which presents the perfect opportunity for contaminants to seep in; filtration keeps you clean. Toilets without filtered water can be at risk for releasing chemical vapors into the air. Clean water running through your dishwasher and washing machine also creates a healthier way of life for your entire family. A whole house water filter will make sure every drop of water in your home or business is safe and contaminant free. There are various kinds of whole house water filters, which come in compact, stainless steel and different-sized tank varieties. There is also the option of installing a whole house filter inside or outside of the home. These filters are very low maintenance and eco-friendly. 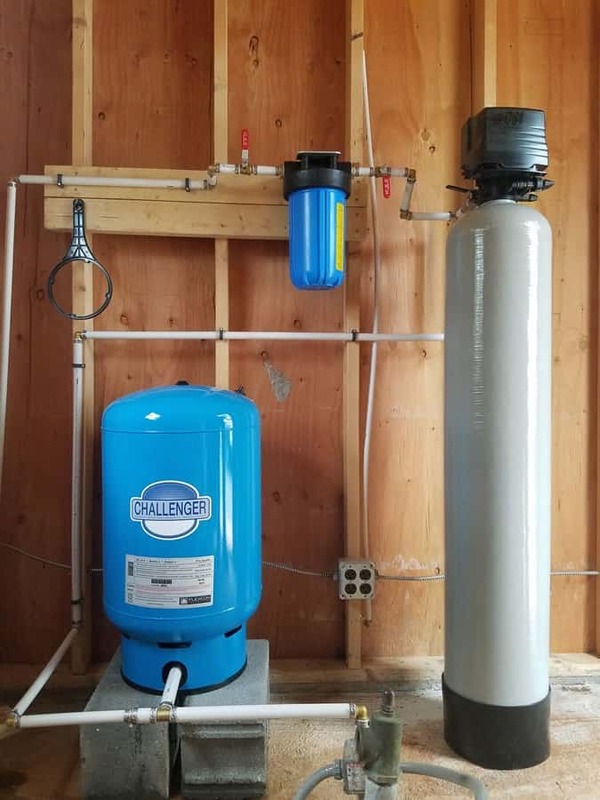 It is no longer a guarantee that the water that comes into your home will be contaminant free, which is why a whole house water filter makes so much sense. 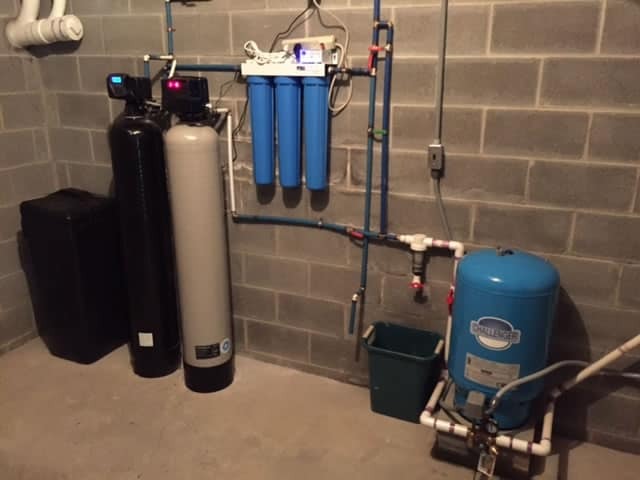 CSI Water provides highly specialized water filtration options for whole house filtration. 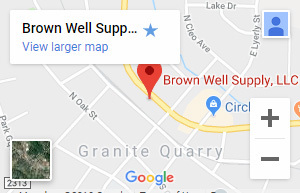 Review our line of whole house filters, or talk to Brown Well Supply today if you’d like assistance selecting a solution. This is the best whole house water filter system and looks rather complex. There are quite a few components which work together to remove nearly every kind of contaminant. 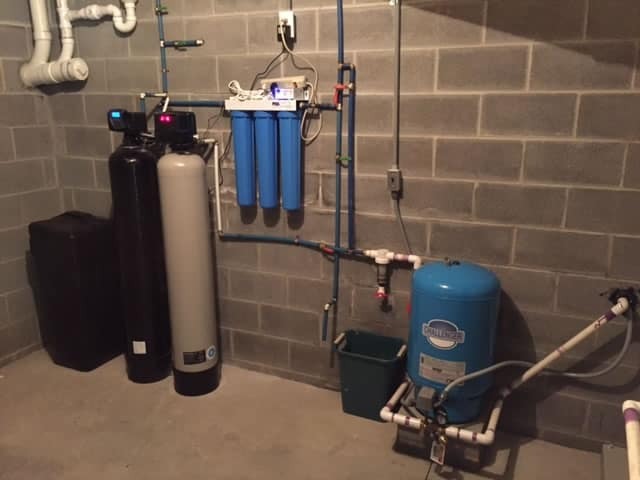 These filtration systems remove sand, rust, pesticides, chlorine, disinfectants and much more. 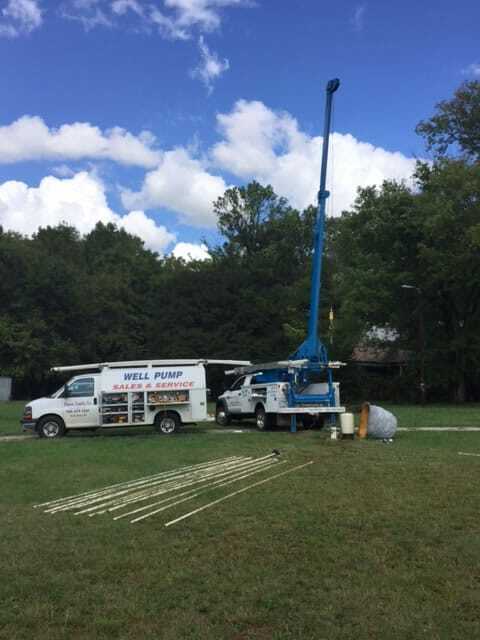 They can even remove lead, metals and dissolved solids. A Reverse Osmosis system operates at a slower pace than a water filter, but it also uses less electricity. The filter on a Reverse Osmosis system is also very easy to change and can be done without the use of any tools. Changing a filter is also required just once a year.